You are at:Home»Entertainment»10 Hottest Bollywood Couples Making This Holi Loveful! Be it songs and sequences in the films related to Holi or even in their real-life Bollywood couples paint the town red. And we love it anyway. The love that is blooming between these stars is something that you can’t ignore, and Holi is an opportunity for these lovers to express their love amidst abeer-gulaal. 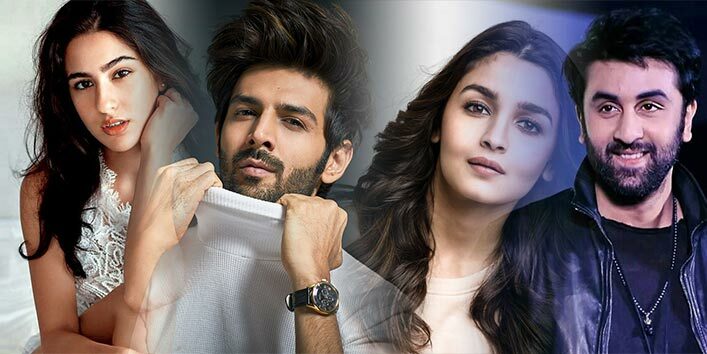 So here we present to you the Bollywood couples for whom love is in the air this Holi. 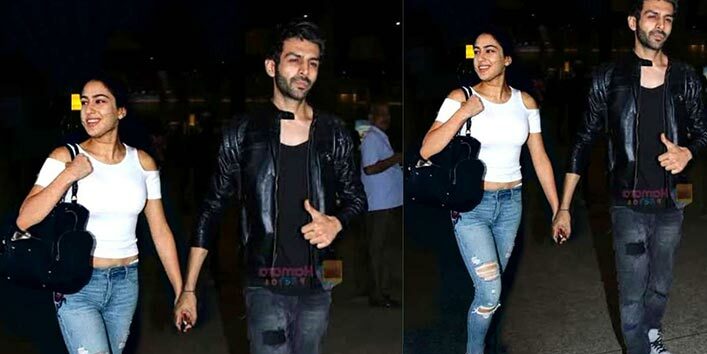 Sara Ali Khan expressed her wish to go on a coffee date with Kartik Aaryan. We have a better idea, Sara! With Holi close at hand, host an amazing Holi party, arrange for pichkari/water gun and splash the colors on Kartik. Is there a better way to express your love and how you really feel for Kartik?